Mini review of HRDetect and Paz’s paper. WGS on 93 T/N (100x/60x) in advanced breast cancer. 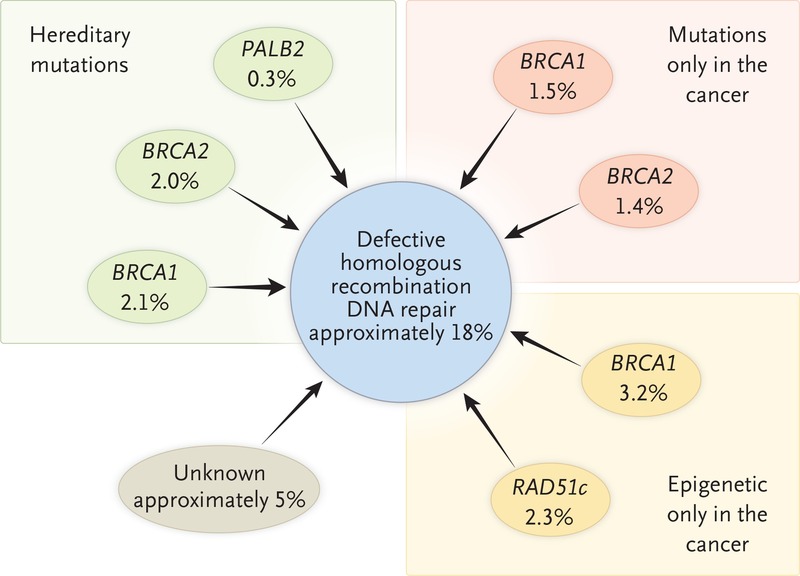 They called the mutation signatures and looked into how HRD predicts BRCA1/2 status and outcomes of platinum-based chemo. Basically they used HRDetect to generate a score (aggregated metric) to represent six HRD signatures for correlation tests. 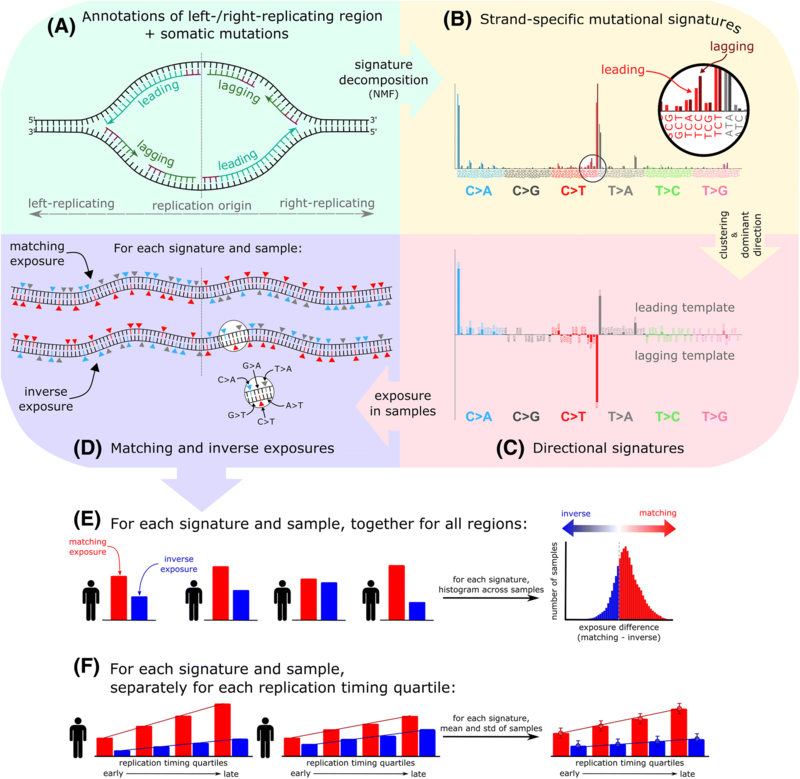 They also examined how signatures differ across PAM50 subtypes.